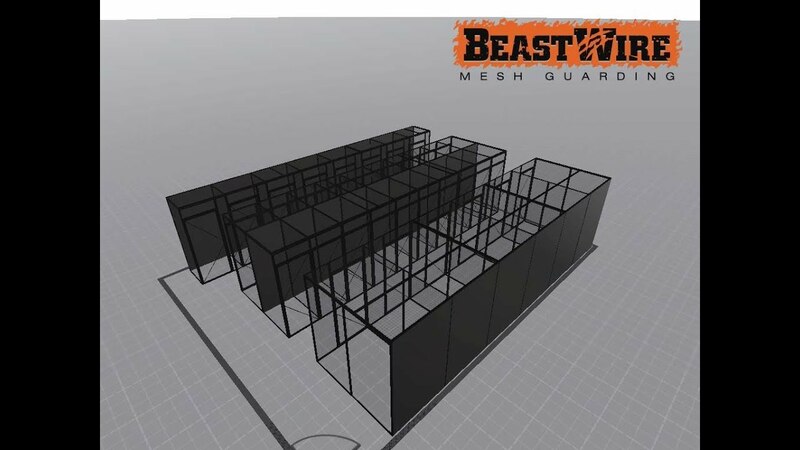 With the new BeastBuilder App, created by SpaceGuard Products, you have the capability to provide customers with an immediate, accurate quote for BeastWire Mesh partitions and lockers. Provide immediate quotes even before leaving the meeting. 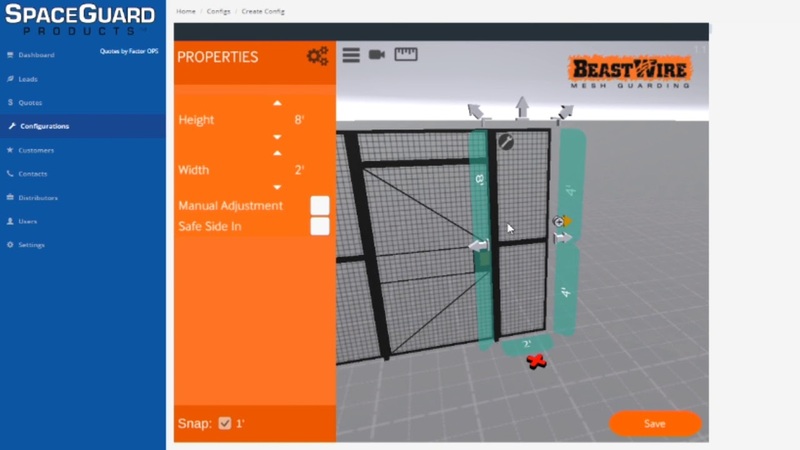 BeastBuilder offers design flexibility—allowing for unlimited dimensions and full control of images. 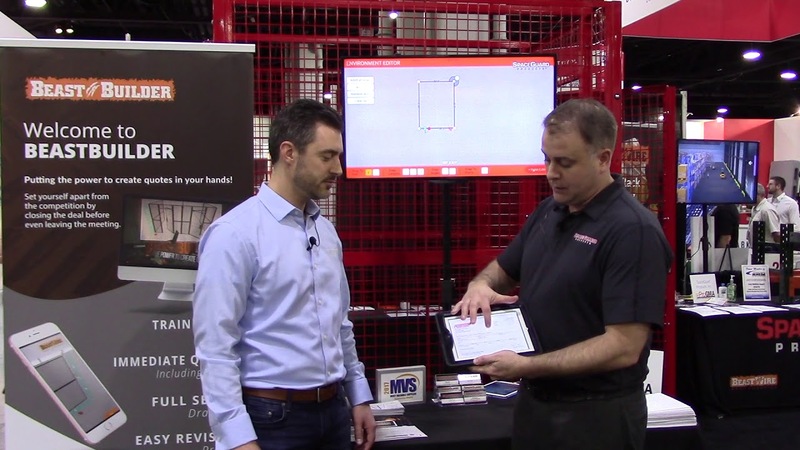 Provide customers with a full set of drawings on the spot. 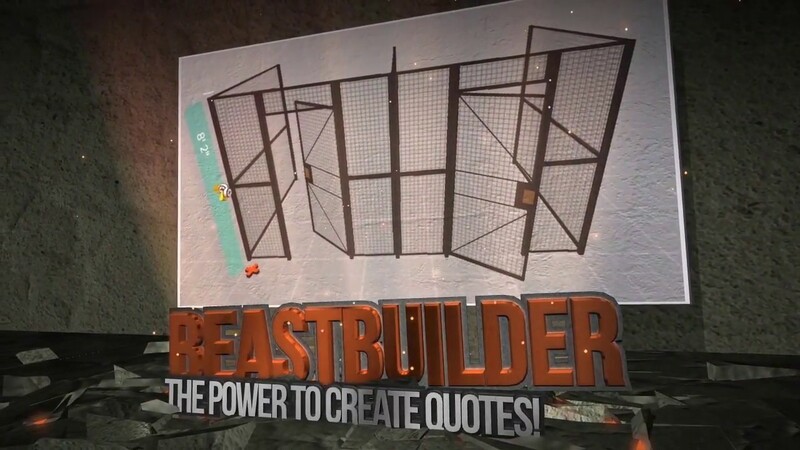 BeastBuilder offers accurate and competitive pricing built into the quote. Set yourself apart from the competition by closing the deal before even leaving the meeting! At this time, the BeastBuilder is available to qualified dealers. 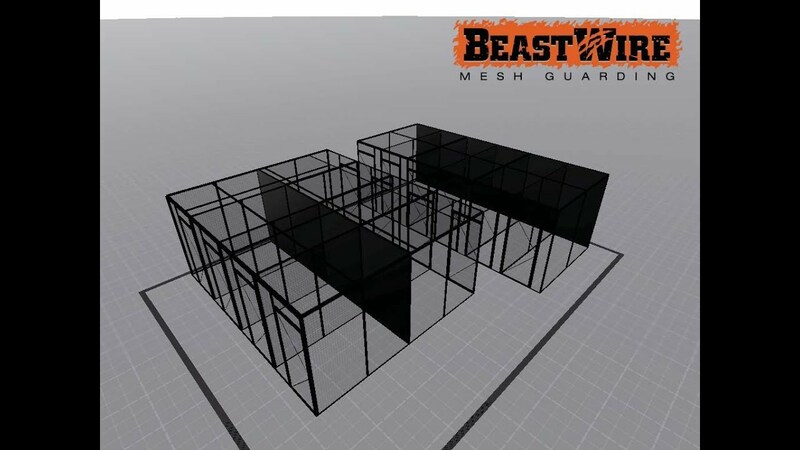 To learn more, please sign-up for the BeastBuilder online training! 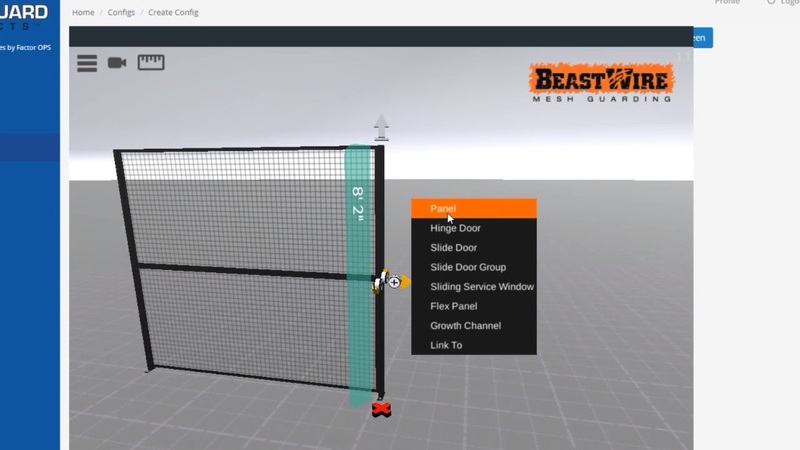 What to learn more about BeastBuilder?